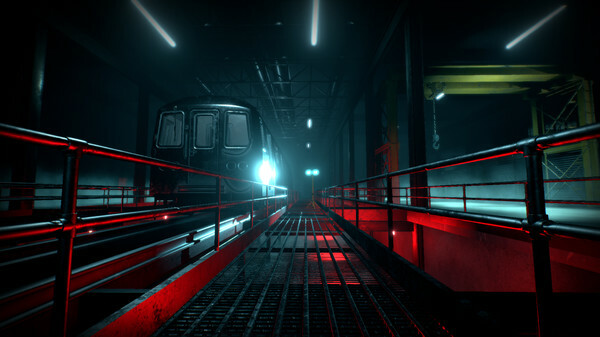 After your subway train crashes, you the lone survivor must explore the deep and winding tunnels to find your escape. But the further you explore, the more you realize there is more to this disasterand creatures lurking in the shadows follow your every move. 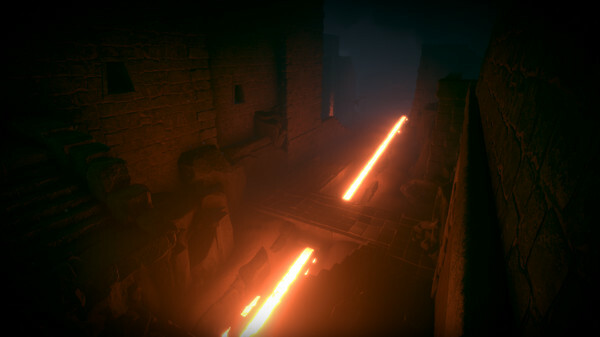 Navigate your way through treacherous puzzles that use light in different ways to solve them. Uncover the mystery behind the Avatar of Darkness and his vicious Shadowspawn and escape before the shadows close in around you! Following are the main features of Bring to Light that you will be able to experience after the first install on your Operating System. Bring to Light can use biometric (heart rate) data to change your experience in real time. Combined with our special AI, we are able to increase or decrease the intensity and scare factors in the game based on your heart rate. If you have a supported heart rate device, the game will know when youre not scared enough- and scare you more! If you do not have a device, dont worry. 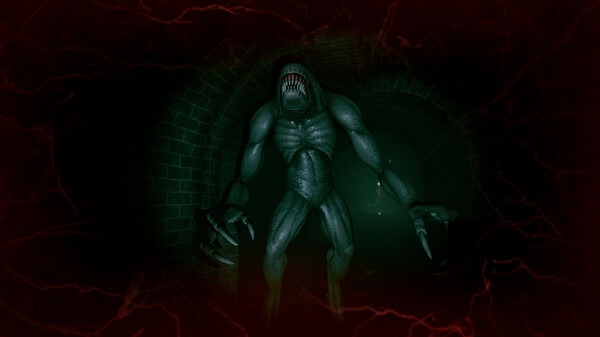 We will be influencing the events based on the heart rates of others who do and you will be sharing in the most frightening, scariest game with them! Before you start Bring to Light Free Download make sure your PC meets minimum system requirements. Click on the below button to start Bring to Light. It is full and complete game. Just download and start playing it. We have provided direct link full setup of the game. 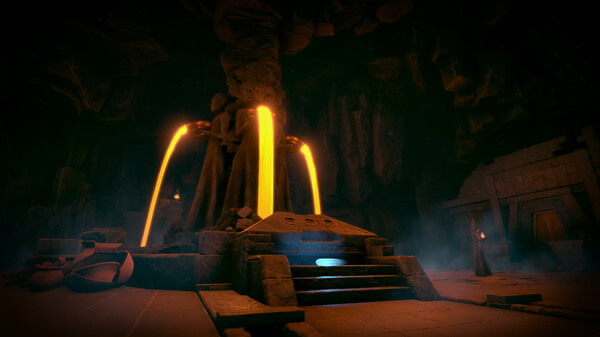 This entry was posted by OceanOfGames on July 17, 2018 at 1:52 am, and is filed under Action, Indie. Follow any responses to this post through RSS 2.0. You can leave a response or trackback from your own site.